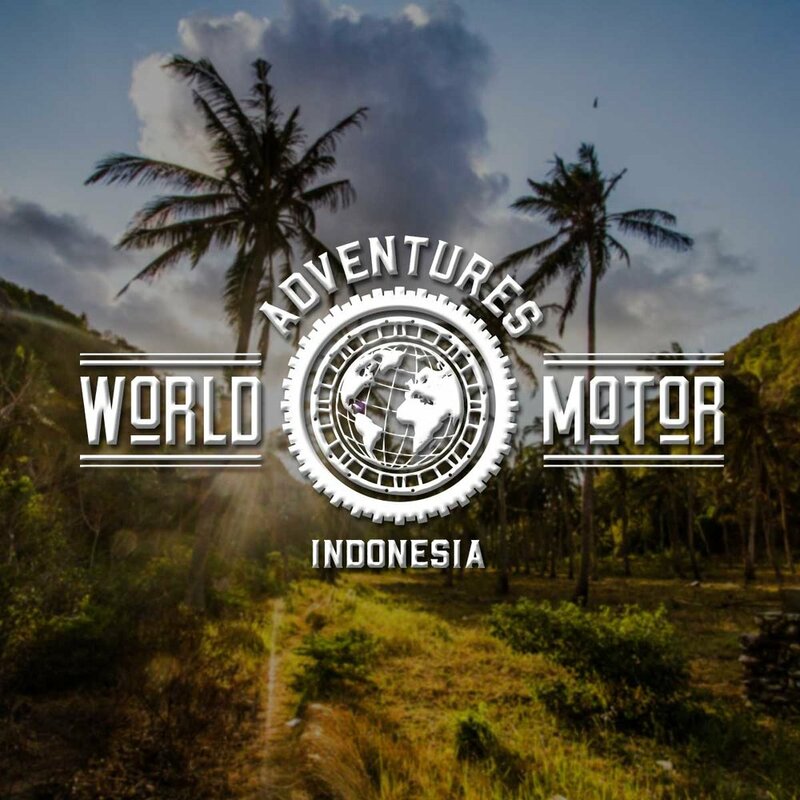 World Motor Adventures was a brand/lifestyle concept that a colleague of mine and I were working on while riding through Indonesia. Being based in Bali, but having ridden throughout South East Asia, the both of us wanted to organize guided tours by motorbikes. Mostly digital assets were created for this particular project because of the nature of the brand. We needed to have social media profile pictures, an online shop, and potential product mockups. We had plenty of photography from our rides, but we also collected maps and routes for creating digital guides that could be downloaded and used offline. 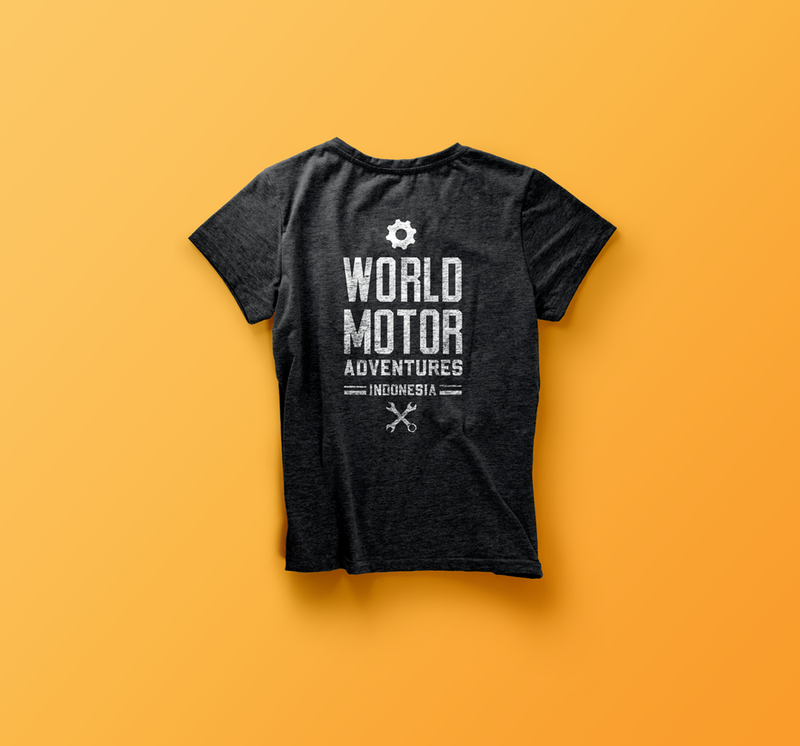 Of course we needed a t-shirt design to get the crew together and promote the brand.